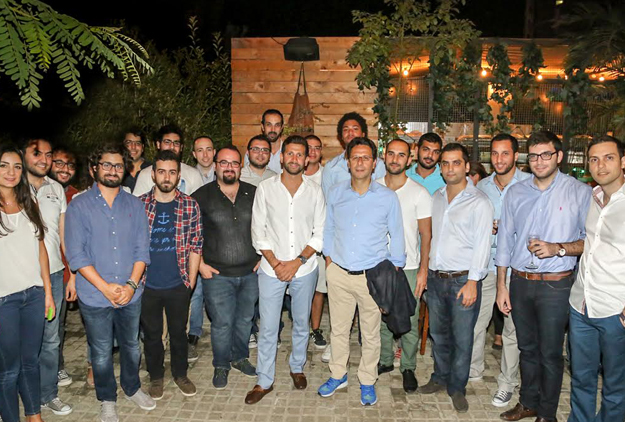 Beirut’s tech accelerator, Speed@BDD, has just announced the 7 startups selected for its first round of acceleration. Speed@BDD selected the startups based on strict criteria, starting with the international appeal of their product or service, as well as the competence of their team. The 3-month program will run until end-December 2015. Each startup will receive $30,000 in cash, as well as mentorship, training in higher business skills, and support in accessing markets and potential partners. In return, Speed@BDD will get a 10% equity stake in each startup….